The Bajaj Pluto Mixer Grinder comes with advanced features that makes working in the kitchen easier. It comes with 500 watt power consumption facility that ensures a powerful performance and faster grinding. 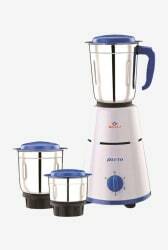 This appliance comes with 3 steel jars for blending and mixing juice, making fine paste and chutney, grinding spices and more. 2.Please check cart for final offer price. 3.Offer valid till stocks lasts. 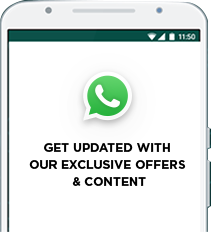 4.Offer applicable only on select products & sellers.